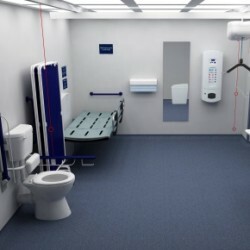 A new guidance document has been launched by Clos-o-Mat, covering the provision of Changing Places and Space to Change accessible toilet facilities. Novus Property Solutions has recently refurbished a historic building as part of a large-scale multi-million pound make-over at Teesside University. 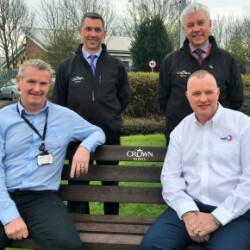 Crown Paints has donated a bench made from recycled paint containers to celebrate the first year of a safety partnership with Derby Homes and Bell Group. 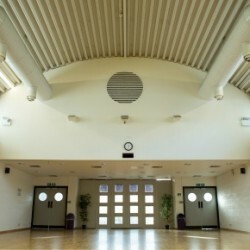 Novus Property Solutions has fully redecorated the interior of a West of Scotland Housing Association community centre as part of its CST programme. 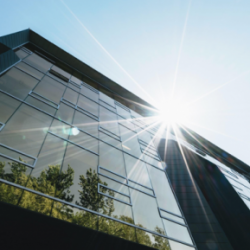 Interior design and construction go hand-in-hand, and both industries can learn a lot from each other’s sustainable policies and processes. Geberit’s new AquaClean Tuma shower toilet, an enhancement toilet seat for retro-fitting, will be available from April. 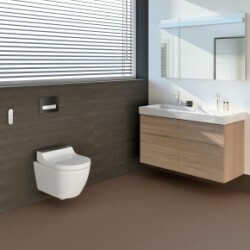 Washroom cited the popularity of its exclusive Iconica Collection as the key to its success, which has resulted in a seven per cent increase in turnover. Greenery, Pantone’s 2017 colour of the year, is a trans-seasonal shade of green that has connotations with nature and sustainability. Clos-o-Mat has published a new whitepaper outlining why Approved Document M type toilets are not meeting the needs of up to 14 million people. 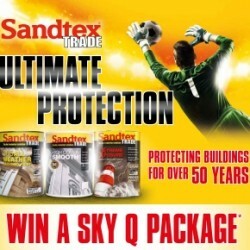 Sandtex Trade is preparing to appear on the Skysports.com homepage on 15th April 2017, highlighting its ‘protecting buildings for over 50 years’ message.